Tijana manages to catch up with Terry Vision to share her world of love and affection with ESC Insight’s Senior Interviewer… Do you ever get the feeling Terry is a bit of a National Treasure for the Macedonian singers? Meanwhile Terry is having some terrible flashbacks and visions. 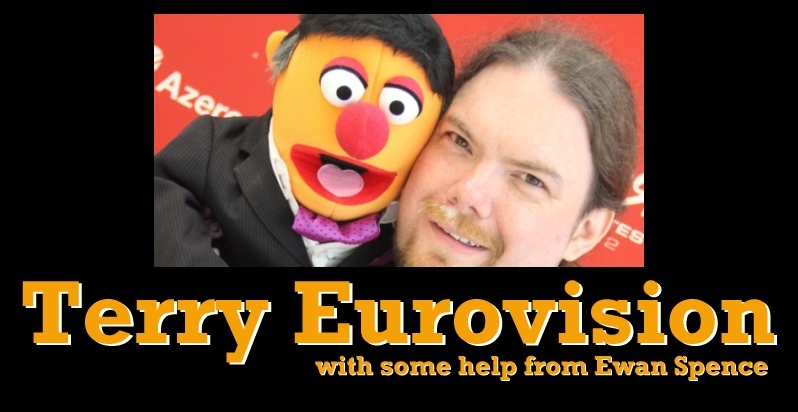 Terry Vision catches up with the mythical singer Molly to run through the ESC UK Performers checklist. Portugese songs are known for two things at Eurovision… starting a revolution and never finishing higher than fifth. Does ESC Insight’s Senior Interviewer Terry Vision think that Suzy has what it takes in 2014, or should she head back to the cabin staff rota at Emirates Airlines?